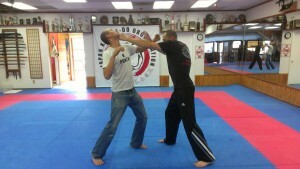 Martial Arts training doesn't have to be a rigorous strict method of self defense. 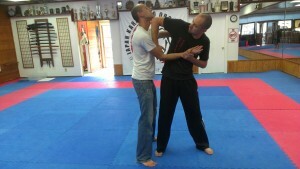 In fact, when wanting to learn martial arts for self defense, you are best equipped with Krav Maga under your tool belt. 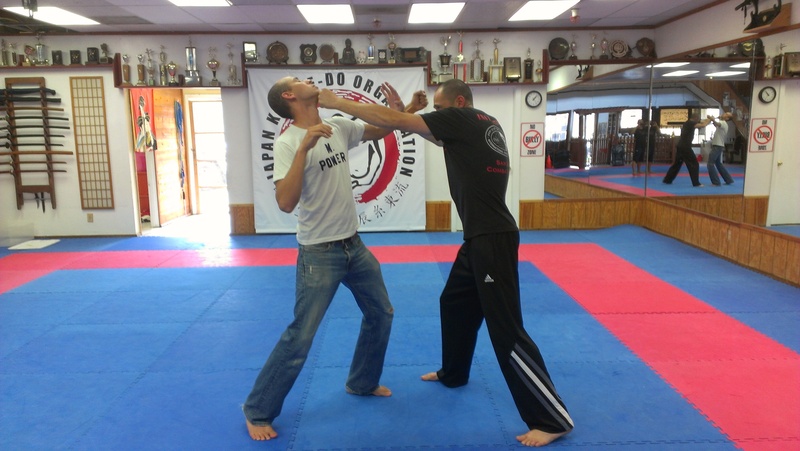 While there are many styles to Martial Arts - and many more schools teaching the skill - there is only one form of self defense designed to put you in real life situations. When comparing between Krav Maga and any other form of Martial Arts, there is no doubt Krav Maga will teach you the street fighting skills you need to survive.